The Big Red Cheese will make his big screen debut in April 2019 in what looks to be an appropriately fun adventure. Young orphan Billy Batson acquires great powers from an ancient wizard, Shazam, because giving a little kid unlimited power isn’t irresponsible at all. Yeah, there’s a reason Superman rips Shazam (the wizard, not the superhero) a new one in the comics. At San Diego Comic-Con 2018, DC announced their intention to release four new animated films in 2019. Reign of the Supermen is the first of these. It’s a sequel to this year’s The Death of Superman, adapted from a famous 1993 comic that is also called The Death of Superman. 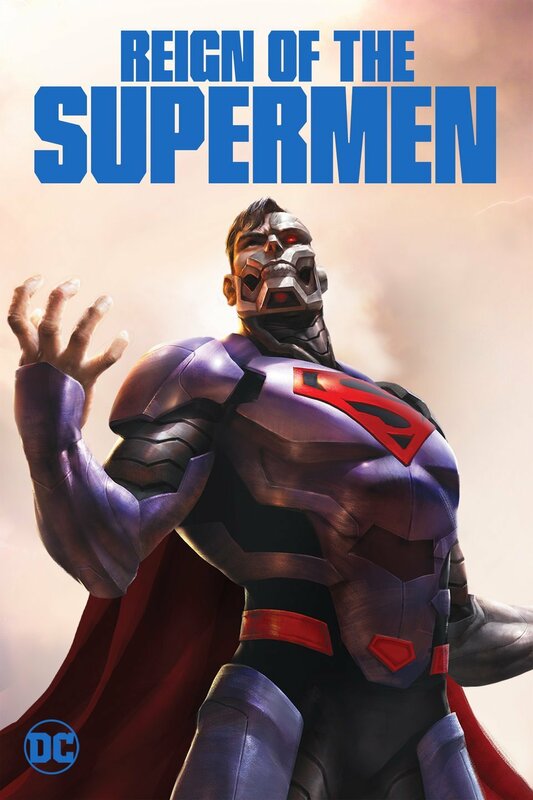 The comic book version of Reign of the Supermen focused on the folks who rose up to protect Metropolis in the time between Superman’s death and resurrection. Sad that the Justice League sequel has been pushed back? Well, maybe this animated flick can take the edge off. We don’t know too much about it yet, except that the antagonists will be the Fatal Five, a group of super villains from the 31st century who frequently go up against Superboy’s futuristic friends, the Legion of Super-Heroes. 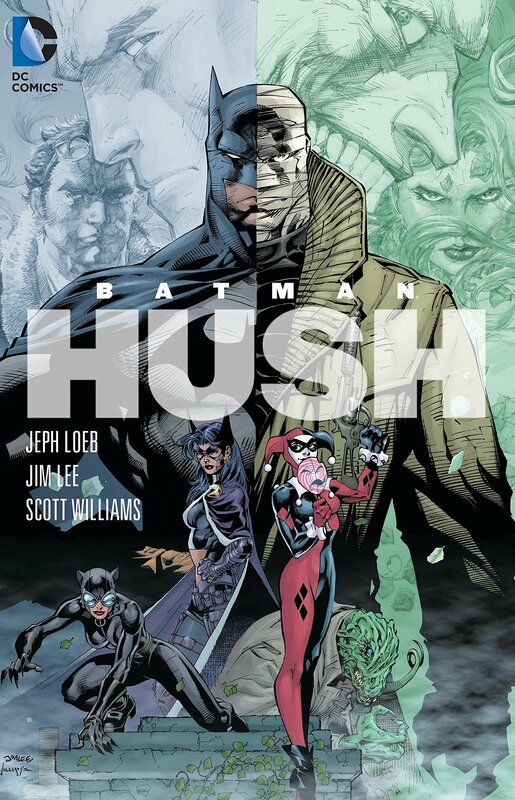 The classic comic Batman: Hush, originally published from 2002 to 2003, is about to become a cartoon! The title villain is Hush, who dresses like a sloppy mummy and seems to know everything about Batman. What is Hush’s real identity? And what does he want with Batman? Read the comic to find out…or just wait for the movie. Justice League’s new trailer is here to give you chills! This Designer Posed Superman Like Wonder Woman and Made a Statement about Sexism!